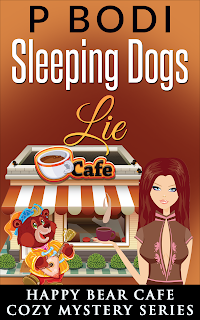 My new release Sleeping Dogs Lie Book Five in my Happy Bear Cafe Cozy Mystery Series has just gone live. Just got word from my publisher that my newest release To Kill A Rat is now live on Amazon. 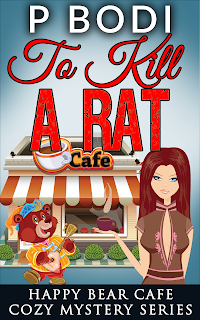 This is Book Four in my the Happy Bear Cafe Cozy Mystery Series.